As featured on MyFixItUpLife, Custom Service Hardware got some love on the popular renovation-themed show ‘Save My Bakery’ on Food Network. 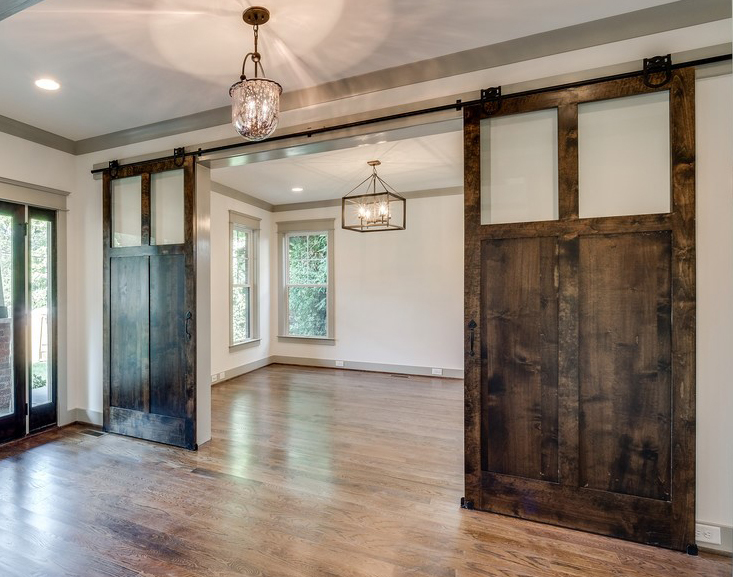 In an episode entitled “Connection Disconnection”, up-and-coming bakery & tea room Lori’s Sweet Sinsations got the upgrade treatment – in part with Rolling Barn Doors via CSH. 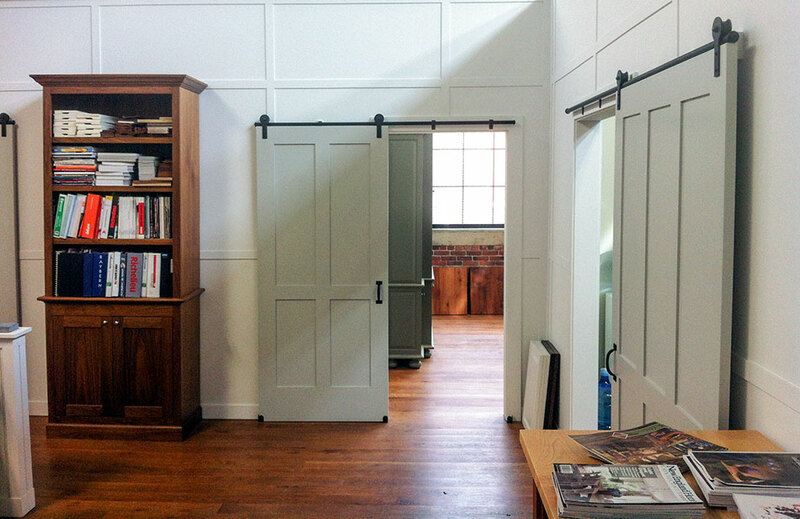 Rolling doors can add a unique look and functional element to your home, office – or even your bakery business! Whether your project is new construction or remodeling, a rolling door can be added easily, professionally, and quickly – just as in ‘Save My Bakery’. 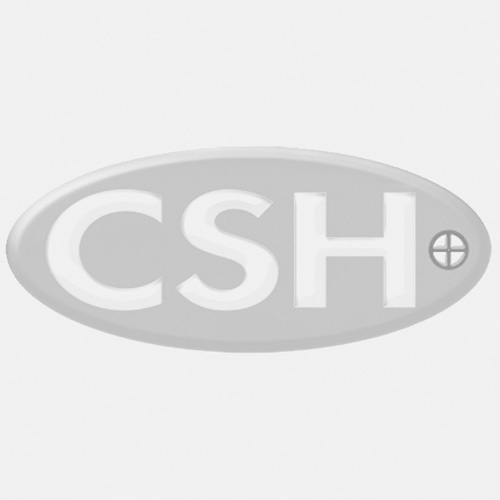 CSH also offers a full stock of Rolling Door rails, accessories, and components. One option, the new Flat Rail Rolling Door Hardware from Custom Service Hardware, can provide your project a rugged, rustic feel. Not only easy to order, these convenient kits are easy to install! Contact our expert staff and we can help you make your renovation or upgrade be all it can be. If you hear of any other stories about CHS Rolling Doors, Rolling Ladders, Blum Kitchen Cabinet Hinges, InvisiDoor Hidden Doors, or any other of our products, contact us via email or social media. As always, good luck with your projects and let us know how we can help you!